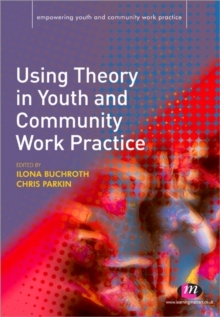 This book explores a wide range of theoretical perspectives that guide the practice of community and youth work and related occupational fields. 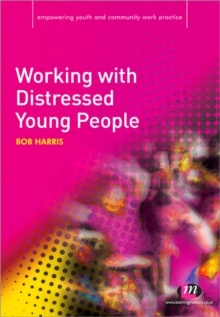 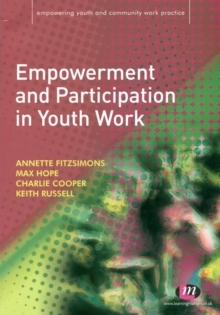 It provides a range of practical activities to encourage readers to explore their own theoretical position, while critically engaging with the contemporary theoretical context that is shaping the development of community and youth work practice. 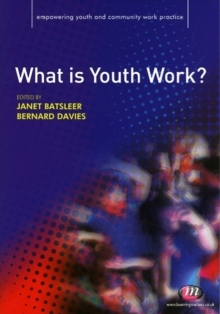 Students will find this book an invaluable tool in developing their understanding of theory, and it will help them to holistically and systematically apply their understanding of theory to their relevant practice situation.